We take the pain out of insurance claims. 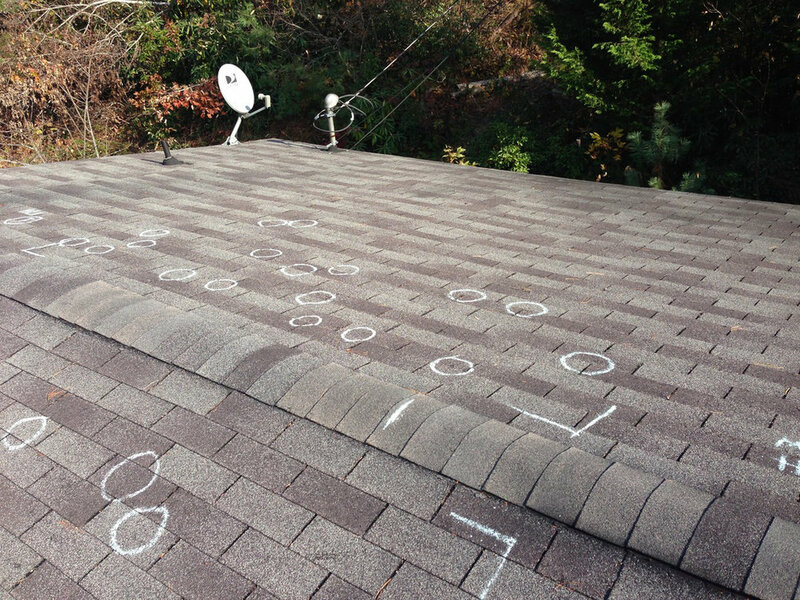 If there is damage to your roof, We will find it and prove it. If you suspect roof damage, you need a team with years of experience in working with insurance companies. 1. WE PERFORM A FREE INSPECTION & HELP YOU FILE THE INSURANCE CLAIM. 2. WE MEET WITH YOUR INSURANCE ADJUSTER & SCHEDULE THE ROOF REPAIR/INSTALL DATE. 3. WE REPAIR/REPLACE THE ROOF & RECEIVE PAYMENT FROM INSURANCE COMPANY.